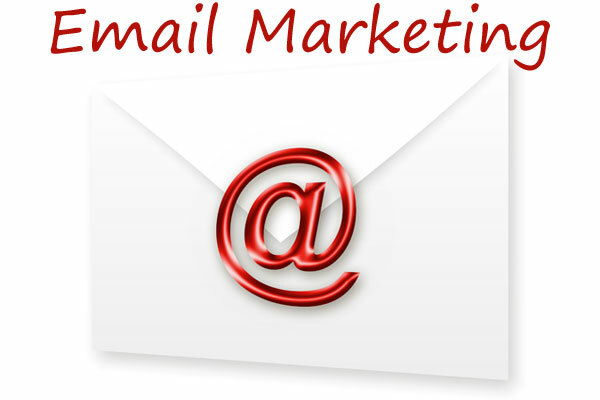 Email marketing campaigns are generally imperative marketing tools that helps in enhancing online presence and thereby generating more traffic. But this campaign at times falls flat because most of us overlook certain important considerations. Emails that fail to grab the interest quotient of the recipients are definitely waste of both time and resources. And in most cases it is seen that the deterioration of the business image is more hard hitting than expected. Today, I have come up with a list of the most common mistakes made during sending promotional emails. Subject lines are most important formations in the email content. They actually act as the driving force influencing the recipient to open up your email. Here are a few tips on how to draft the right subject lines for your email. Be specific with your line. Do not beat around the bush. Use specific words which will briefly describe your offer or any other information that you wish to share with your readers. Make sure that they are appealing enough to grab the reader’s attention and make your email stand out amidst several other emails. It happens many a times when email marketers fill the email with large images and surplus content than required. This makes the email take longer to load. It finally fails to hold the attention of the recipient. None has the time to read lengthy content and none has enough time. It won’t take much time for the reader to send the email to trash. It is a very common mistake to disregard the mobile viewing compatibility of the emails. At times you many have to pay heavily for your ignorance. Researches says that majority of people now use mobile devices to check their emails. So it is mandatory for you to optimize with the different operating systems. Also keep in mind that mobile users rarely download images. Beginning an email by greeting the readers with their own name is good. But do not be mistaken by considering it to be sufficient. Further personalize your messages by taking care of certain personal details of the recipients like their address, interests, birthdays, anniversaries, hobbies etc. However, avoid a pushy selling approach. Today, all the major email services use advanced spam filters. They can easily catch up the words, images and even the subject lines to decide whether you are a spammer or not. Therefore, before shooting your email in bulk, run tests on the spam filters to check whether your email will land up in the inbox of the recipient or not. There are many instances where entrepreneurs fail to respond to an email inquiry generated through the sent emails or a <a href=”http://www.mybusinesscentral.com.au/”> business listing directory</a> in time. Therefore, it is not recommended to rely too much on automated email responses. Go for a professional attitude and impress your readers with a timely and helpful response. Do not go either for too frequent and too inconsistent emails. Because too many emails attract negative image whereas too less emails act as a hindrance in brand development and promotion. 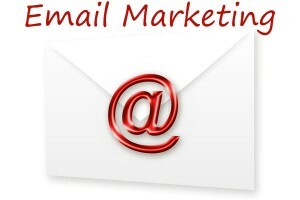 Decide on an ideal frequency of sending emails for your email campaign to run successfully. Measure the conversion rates generated through your email campaign. It will help you identify the areas that need improvisations and implement those to increase the success rate of your campaign.